We believe the biggest blessing that we have is our diversity, but, on many occasions, the same becomes our biggest challenge. Yes, we are talking about summers in India when the sun rules with an iron fist and, especially the foreign travelers have to face His music – a special rhythm of heat. However, like always we have endeavoured to empower you with the right kind of information to ensure that your travel during summers remains smooth. Our advice would be that you travel to the cooler hills and combine these destinations with some of the choicest venues in the plains too. Also, there is a certain advantage when you travel in summers. You may ask what? Travel during these months offers you an opportunity to stay in the best quality hotels at very competitive prices, or, as we call it - champagne on a beer budget! The only thing to bear in mind is that you need to be constantly drinking water to keep the fluids in place. So, we have made a comprehensive list of our recommended summer destinations which can give you a relief from the blazing sun. 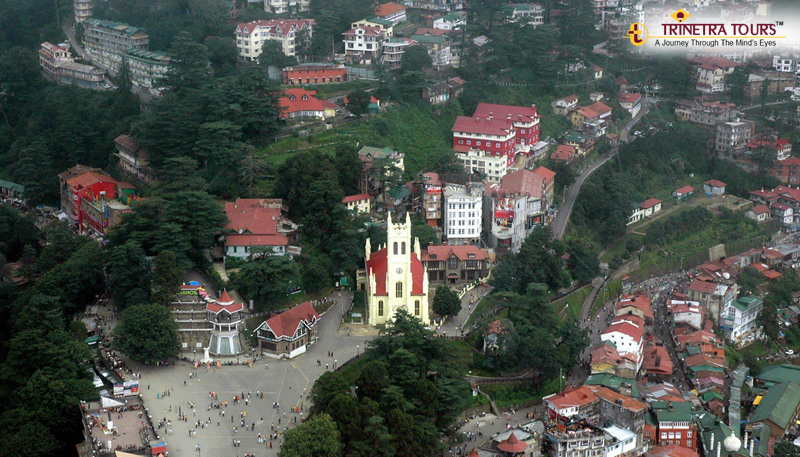 During British Raj, Shimla was known as the summer capital of India. This small yet fascinating hill station is full of architectural masterpieces such as Viceregal lodge, Institute of Advance Studies; Jakhu Temple – the highest peak in Shimla; Local markets including shops on the mall road, Lakkar Bazaar – where you get amazing wooden stuff, Lower Bazaar for small eateries. While the rest of the country bears scorching sun in April & May, Shimla can give you a relief with its pleasant weather. Expected Temperature: 15 to 30°C. An awe-inspiring hill station located in Himachal Pradesh is abode to Tibetan Government in exile which is lead by the Dalai Lama. Dharamshala has become a hippy town which imprints its image in the culture, food, and, lifestyle. Over the years, this venue has also become a real treat for the food lovers as you will find diverse Restaurants serving Indian, Italian, Chinese, Tibetan, South Indian and Israeli cuisine. Thousands of backpackers come to Dharamshala every year from different countries. You can do paragliding, trekking or simply roam around the intriguing monasteries while in Dharamshala. Expected Temperature: 11 to 28°C. 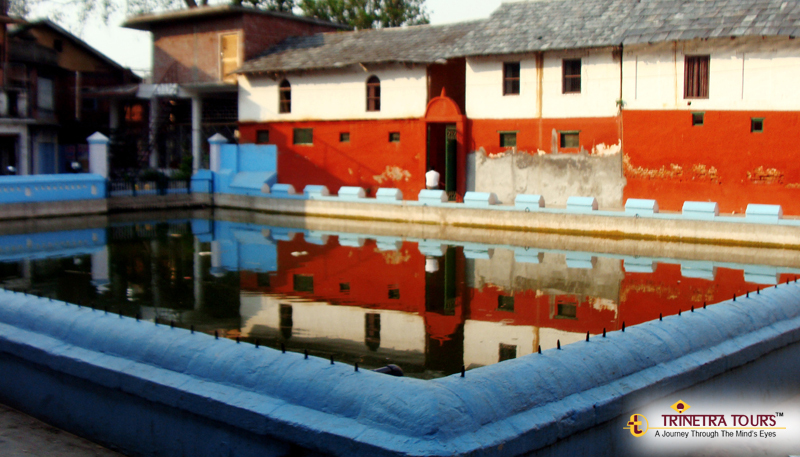 Pragpur is a small village in beautiful Kangra Valley in Himachal Pradesh which has been recognized as a heritage village. The village is almost 3 centuries old and showcases delightful architecture through slate roofed houses with mud plastered walls, inbuilt water tanks, and cobblestone streets. The Anglo-Indian architecture and Haveli like homes make this place a destination where you can enjoy your summer holiday in a royal yet peaceful manner as this is one of the less explored travel destinations. Famous for its tea worldwide, Darjeeling’s tea gardens is definitely a major attraction for tourists, and, travellers alike. 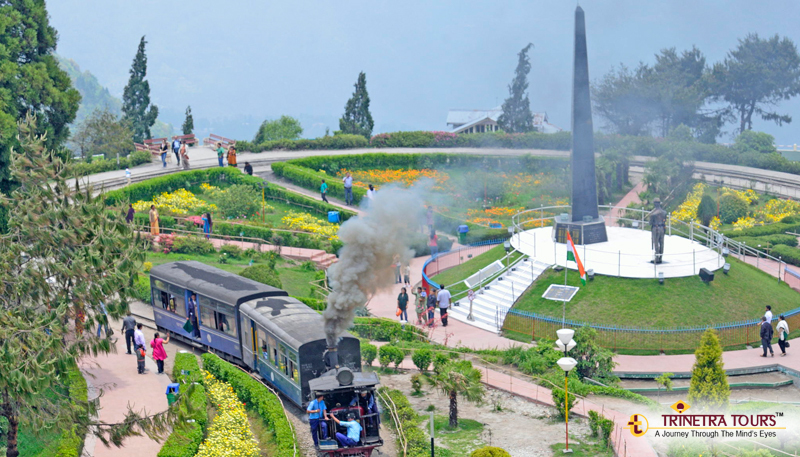 Darjeeling offers you a panoramic view of the world’s third highest peak which is the Kanchenjunga peak. The wonderful weather makes it a perfect destination for the walking trails alongside the valley’s tea gardens, monasteries, villages & small but lively markets. Expected Temperature: 11 to 19°C. Where to stay: Windamere Hotel Darjeeling, Resort Mayfair Darjeeling, Goomti Resort. 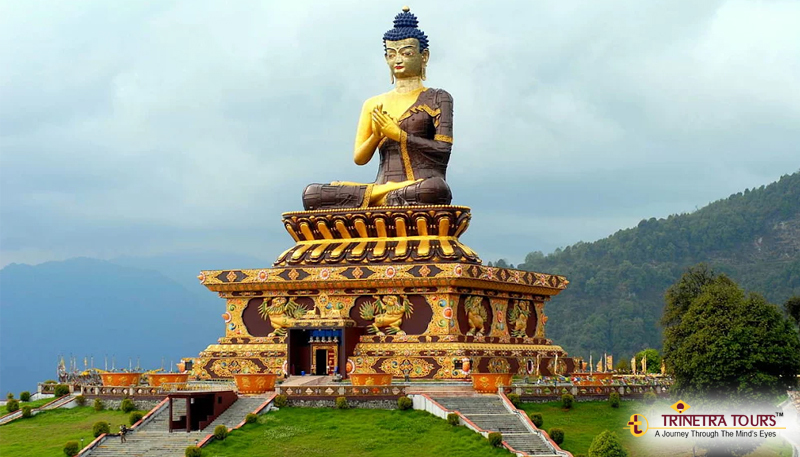 Sikkim is a gorgeous North – Eastern state in India with an abundance of nature – glaciers, mountains and wildflowers. The picturesque view of rhododendron flowers and snow clad mountains is simply entrancing. 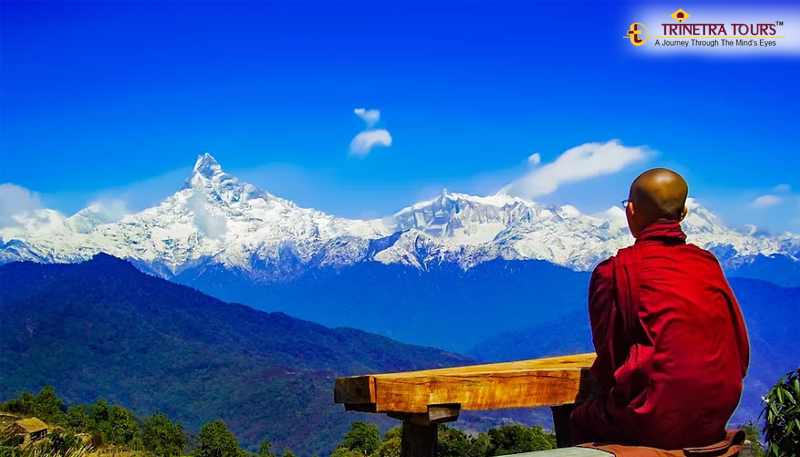 Your visit to Sikkim will be a blend of adventure, religious know-how, consummate natural beauty and of course the cool weather. Expected Temperature: 10 to 28°C. 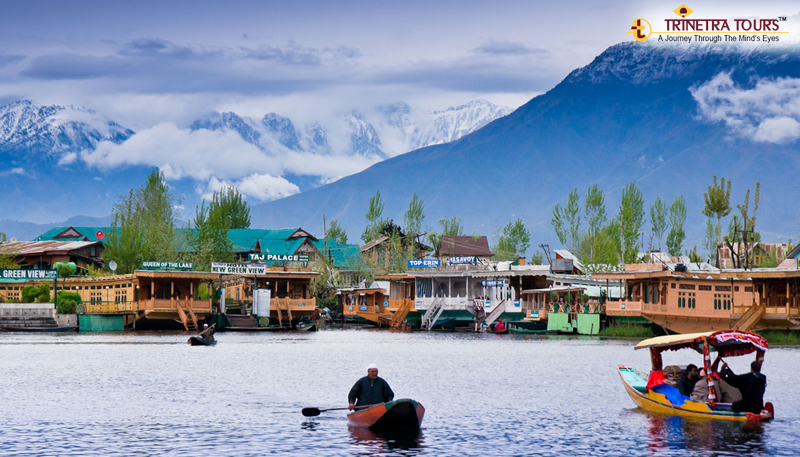 Kashmir which is famous as ‘the paradise on earth’ needs no introduction. No words can define the surreal daintiness of this place. You can visit Srinagar, Pahalgam, Sonmarg and Gulmarg to relish activities like shikhara ride, bird watching, water skiing, mountain biking and a lot more. While in Kashmir, you shall delve into Wazwan and Kahwa. Wazwan is the famous multi-course meal in Kashmiri Cuisine. On the other hand, the Kahwa is the herbal tea consisting of almonds and saffron. Expected Temperature: 6 to 28°C. 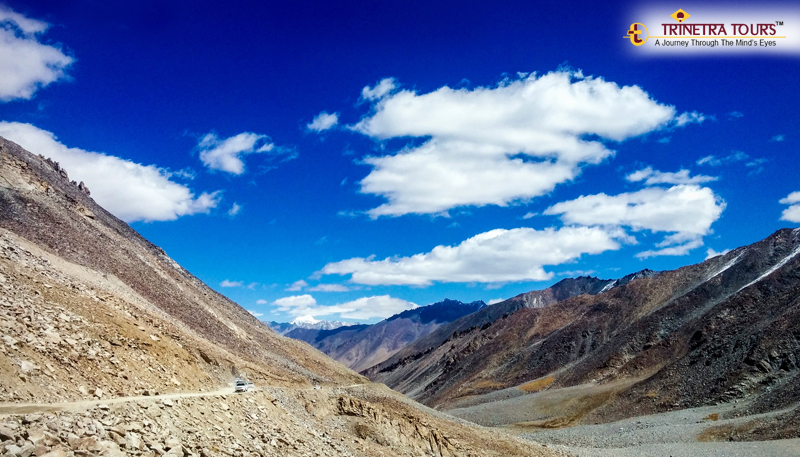 Ladakh is truly a destination for the adventure enthusiasts. April-May is the best time to visit Ladakh as the most parts of it are closed before that because of snowfall. Experiencing the surrounding scenes of gigantic and feral hills as well as the extreme weather makes it one of the inimitable adventures. Activities like trekking or biking, stargazing at night, visit Pangong Tso Lake & Tso Moriri Lake, Nubra valley – the desert among snowy mountains, Magnetic Hill which defies the force of gravity, Shanti Stupa & monasteries like Namgyal will give you Goosebumps, literally. Expected Temperature: - 15 to 16°C. You can reach us at tours@trinetratoursindia.com for any further information or for booking your summer holiday with us.